Jandy Industries CL460 115 sqft Compatible - Only $49.06! 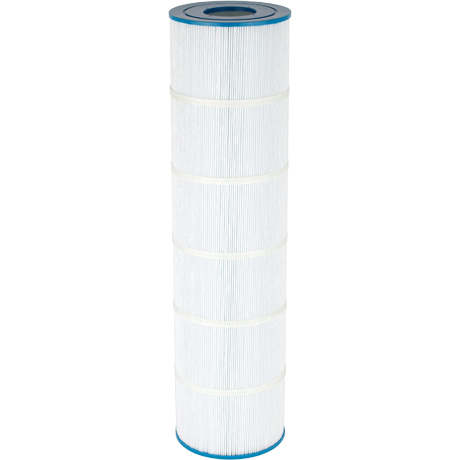 This filter is sold in quad packs for added convenience and savings! 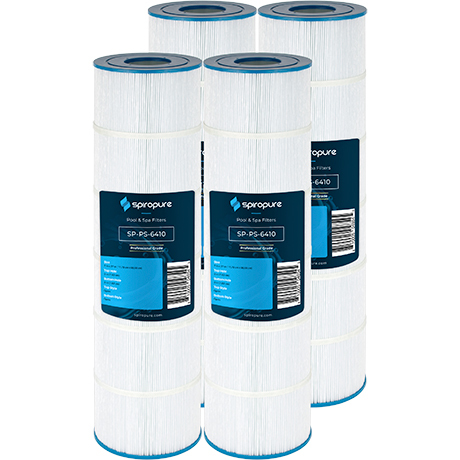 This product is sold in quad packs to SAVE you more - only $49.06 per filter! 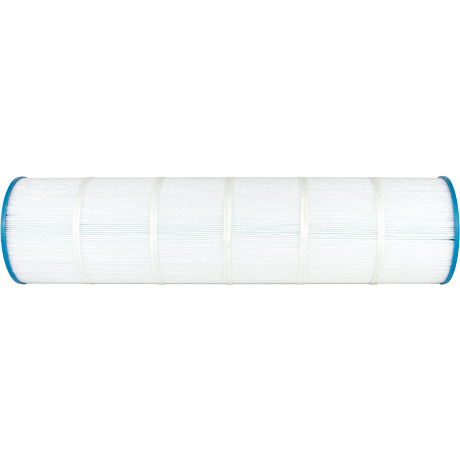 Pure N Clean PC6410 / PC0810 is a compatible alternative pool and hot tub spa replacement for Jandy A0558000, Pleatco PJAN115, and Unicel C-7468 jacuzzi cartridges. 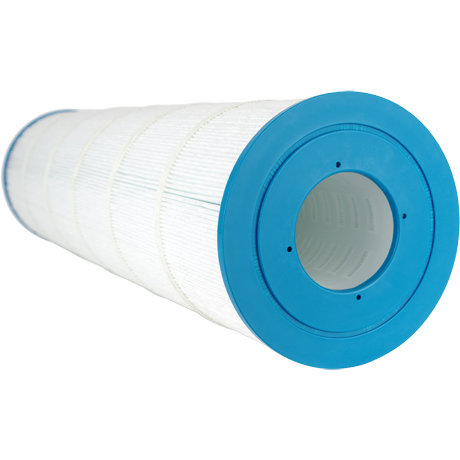 PC-6410 / PC-0810 is designed to fit pools by Jandy Industries.